* Please call us for any questions on our ext. 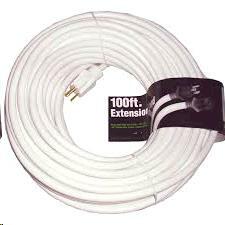 cord 100 foot rentals in Vinton VA, Roanoke, Botetourt, Bedford, & Smith Mtn. Lake.